Directions: South on Skyline Drive approximately 2.5 miles. Right on Windy Ridge Drive. House is up and on right of driveway. Approximate size: 102802.00 sq. ft. 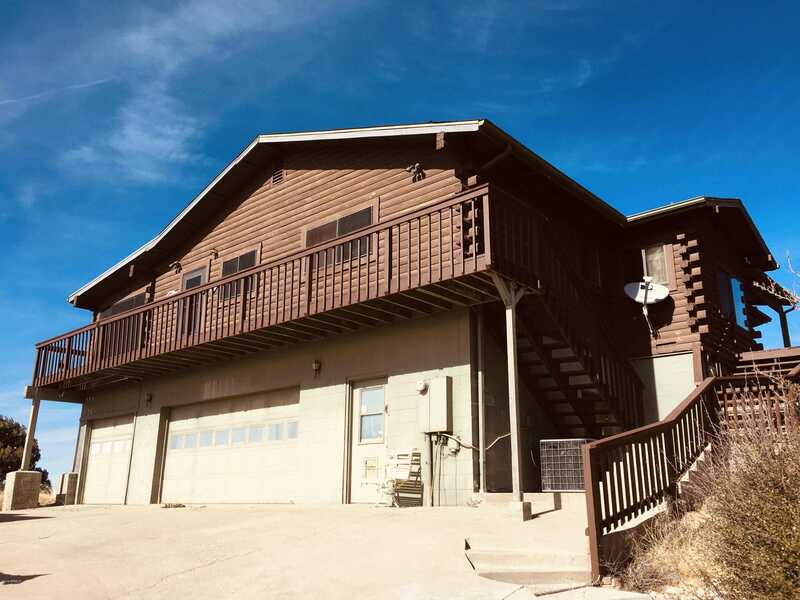 Please, send me more information on this property: MLS# 5872159 – $499,900 – 6210 W Windy Ridge Drive, Prescott, AZ 86305. I would like to schedule a showing appointment for this property: MLS# 5872159 – $499,900 – 6210 W Windy Ridge Drive, Prescott, AZ 86305.